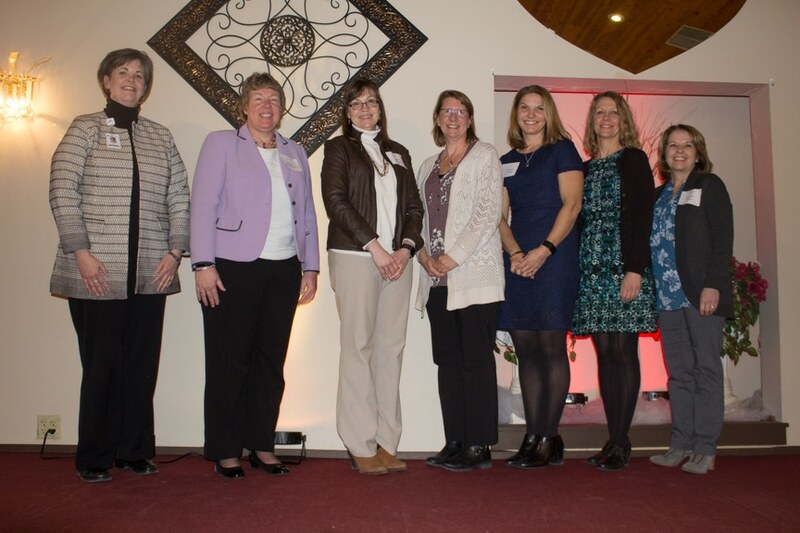 The Moraine Park Association for Career and Technical Education (MPACTE) honored five individuals for their dedication and professional excellence at Moraine Park Technical College during its annual awards banquet Feb. 6. This year’s banquet was held at the Golf Club at Camelot in Lomira. 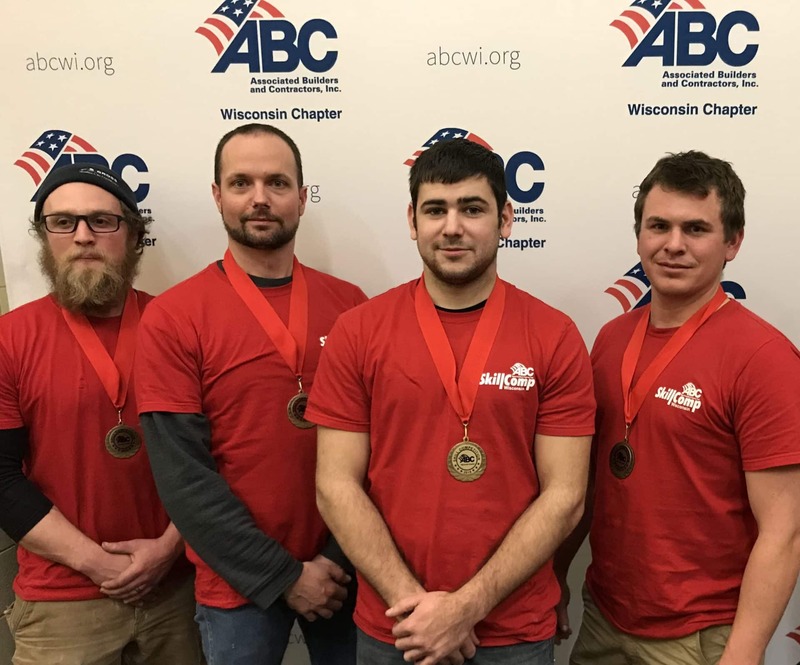 Moraine Park Technical College trade apprentices had an impressive showing recently at the Associated Builders & Contractors (ABC) of Wisconsin Skill Competition. 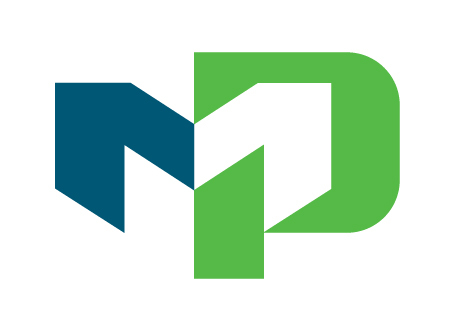 The event, held in West Bend, featured two Moraine Park students winning championships and qualifying for nationals, as well as the College earning a complete sweep of the state carpentry podium. Like many others at the onset of a new year, Pete Rettler looked in the mirror in late 1993 vowing to make a healthy change. 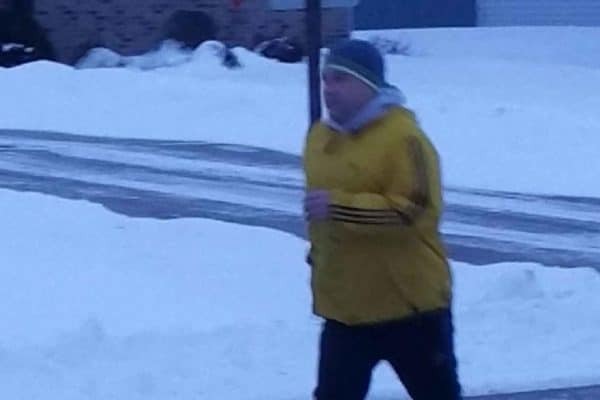 He was hoping to lose weight, and he and a friend ultimately made a bet: They both vowed to go for a run outdoors every single day of the 1994. No matter what. And they did. Day after day. Rain. Sunshine. Snow. Anything. Everything. Though both men completed this healthy New Year’s challenge, it turns out that stretch of 365 days was only the beginning for Pete. 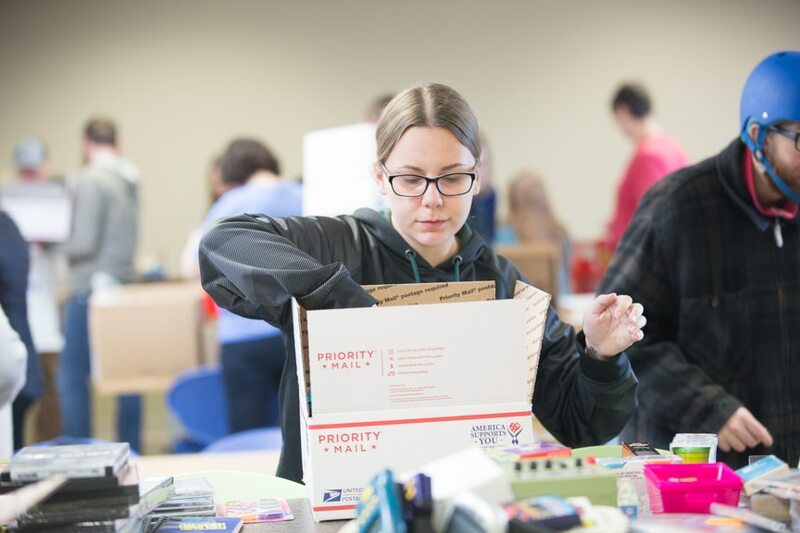 This holiday season, several area organizations dedicated to helping breast cancer patients and survivors will have more ways to help thanks to a special event hosted by Moraine Park Technical College each year. 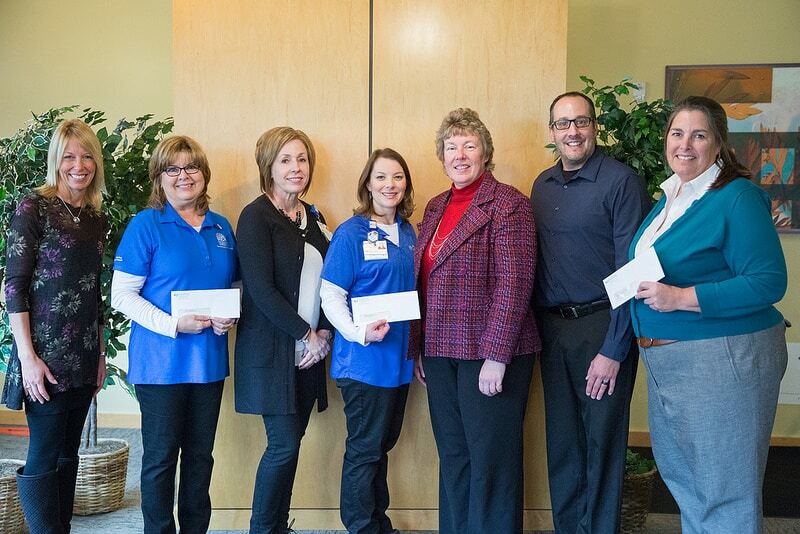 Moraine Park donated $10,000 on Dec. 8 to four different cancer-related groups sharing close ties to the communities the College serves. The donations stem from money raised by Moraine Park’s fourth annual “Great Pink Pumpkin” 5K Run/Walk, held Oct. 21. 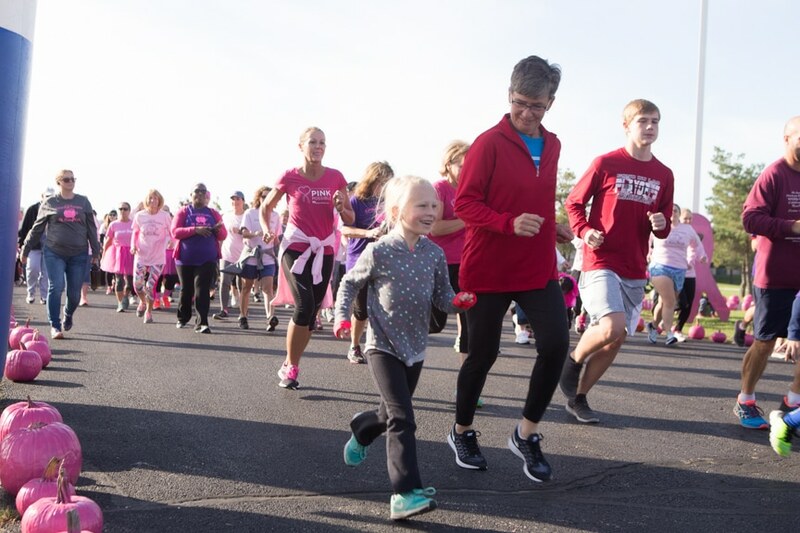 Moraine Park’s 2017 Great Pink Pumpkin 5K Run/Walk featured roughly 525 pink-clad participants and raised more than $11,000 for Breast Cancer Recovery and student scholarships. Breast Cancer Recovery is an organization whose mission is to provide environments for women breast cancer survivors to heal emotionally. The growing opportunities in Wisconsin’s energy industry were the focus of a special event at Moraine Park Technical College on Thursday. 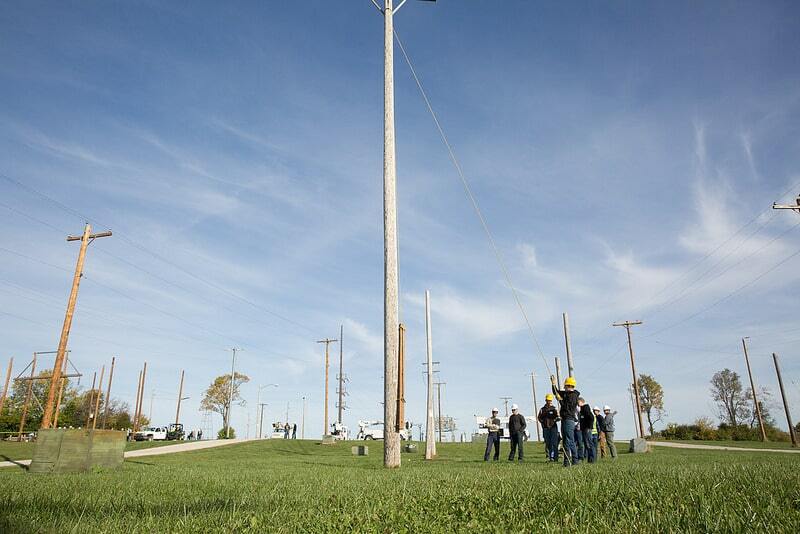 Area students were given a chance to get “hands on” with technical college students and instructors in an energy career preview day at the College’s Beaver Dam campus. The event also was punctuated with a special “Careers in Energy Kickoff” ceremony.